2013, Peru, Drama/Comedy, 97 min. The fate of an arm wrestling match leads two brothers to travel across the city to a house party, where the younger one hopes to lose his virginity, and the older one is a reluctant chaperone. As the boys spend the night crossing through the barrios of Lima, they reluctantly learn from each other what it really takes to be a man, and how valuable it is to have a brother. Inspired by the thousands of crazy stories writer/director Tom Sanchez overheard from his father and uncle while growing up in Lima, Peru, LA NAVAJA DE DON JUAN is a coming of age tale which, under the surface of its broad universal themes of sibling rivalry, examines the relationships between young Latino men and women. Tom Sanchez was born in Lima, and lived there until he was eight years old, when his family immigrated to the United States. By that time, Tom was already dead set on making movies for a living. 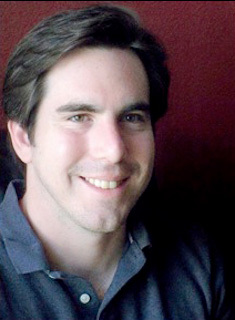 Tom is a graduate of the Cinematic Arts Program at the University of Southern California, where he won the James Bridges Award for directing. He has made many award-winning short films and music videos. 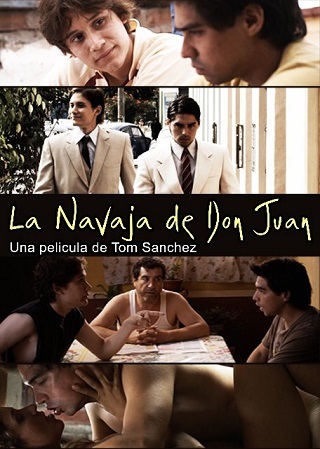 LA NAVAJA DE DON JUAN is Tom's feature film directorial debut.